Located in the heart of Shoreditch, this grade II listed Edwardian building boasts a charming blend of traditional and modern features. An impressive building both in décor and size, The Chambers boasts four completely unique spaces, each with their own individual personality and purpose. 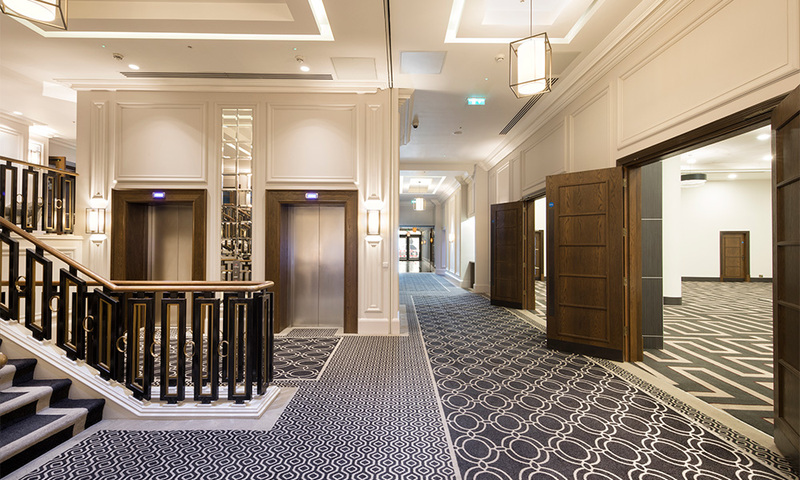 Guests can attend a conference in The Chamber Rooms before moving to the rooftop for a cocktail, or enjoy canapes in The Courtroom Bar before their screening in The Screening Room, offering a completely bespoke event experience. 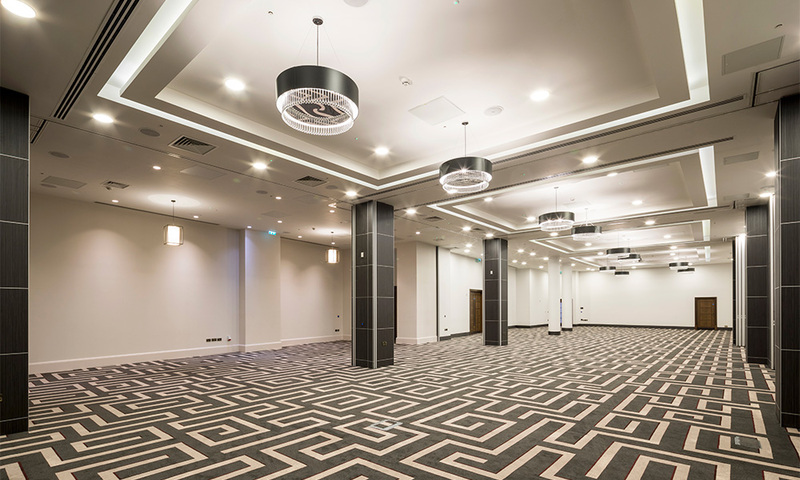 A Blank Canvas events space with a luxurious finishing, The Chamber Rooms offer the perfect solution for events requiring a large capacity in a central location. As an open room, the venue accommodates up to 800 guests standing and seated dinners for up to 400 guests. 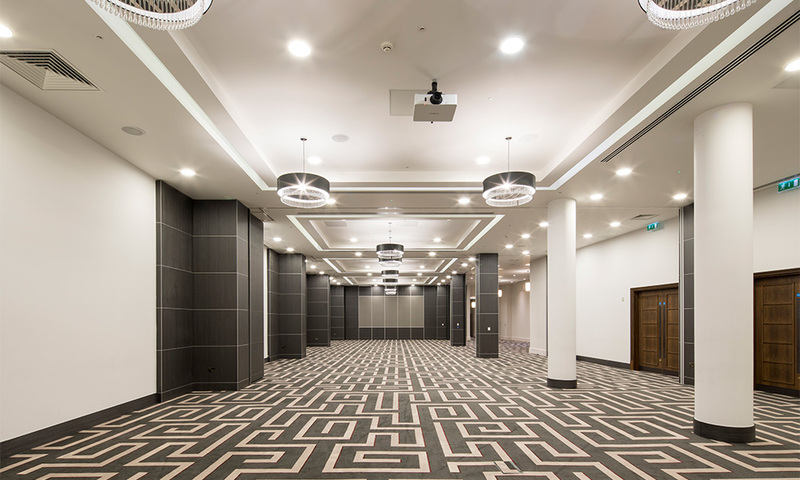 Movable walls allow for the space to be broken down into five separate chambers, accommodating smaller parties, or to offer the added benefit of additional break out spaces. Each chamber boasts its own state of the art projector and white washed wall, ideal for presentations and conferences. 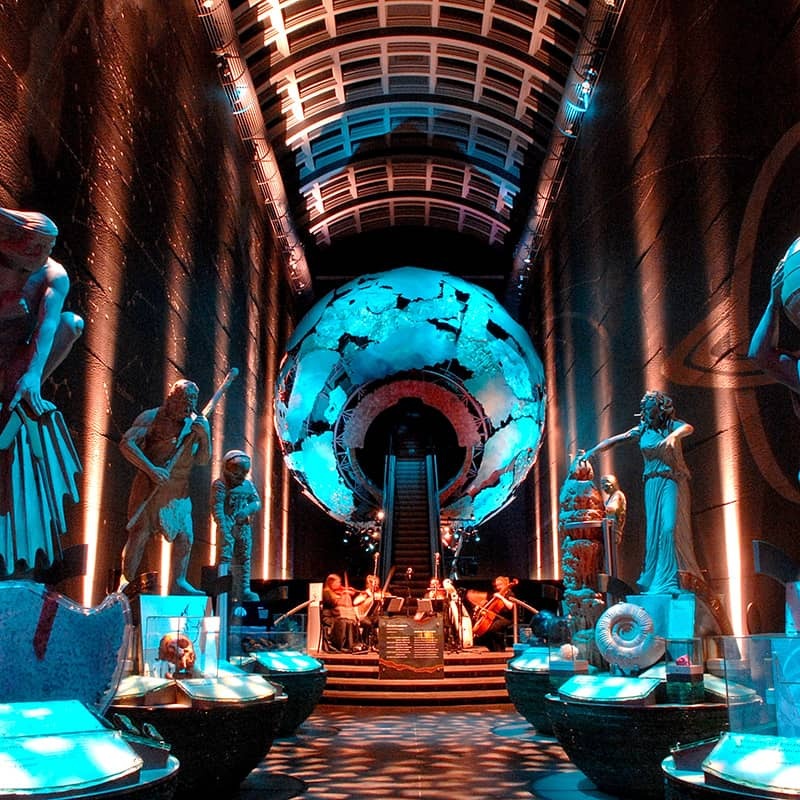 The Chamber Rooms are a versatile space suiting dinner dances, corporate conferences, award ceremonies, gala dinners and Christmas parties, with an offside entrance with generous doors that even allows for car launches and events. 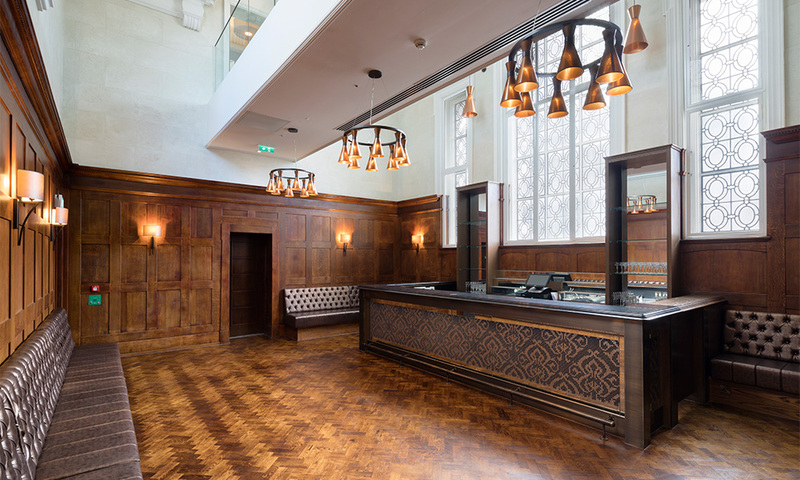 Extravagant oak wood floors and walls, complimented by decadent leather seating, The Courtroom is a private event space in the Shoreditch Triangle. Bronze furnishes and a sky high ceiling offers an exuberant New Yorker vibe, sure to impress your guests. 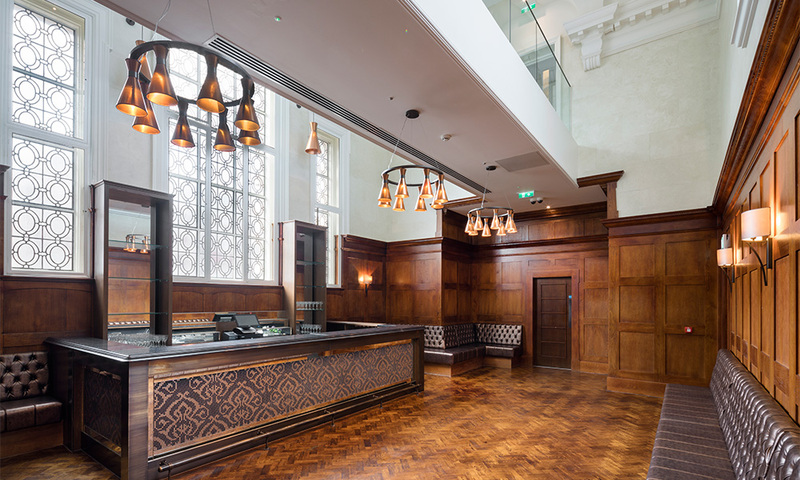 With a 40 person reception capacity, The Courtroom is the perfect venue for drinks receptions, press parties, networking events and special celebrations. By no means just a screening room, this 180 seated cinema space boasts state of the art audio visual capabilities, accompanied by luxury custom made seating, designed with comfort at the forefront. 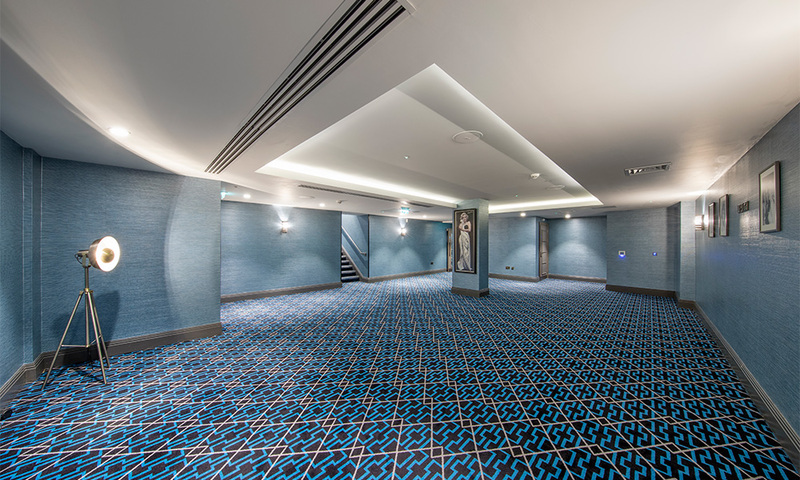 A spacious entrance room styled with soft blue walls and luxurious carpets makes for a perfect drinks reception area, exhibition space or relaxed talks and Q+A room. The screening room is as equally suited to a private sports game function as it is to a brand networking and screening event. 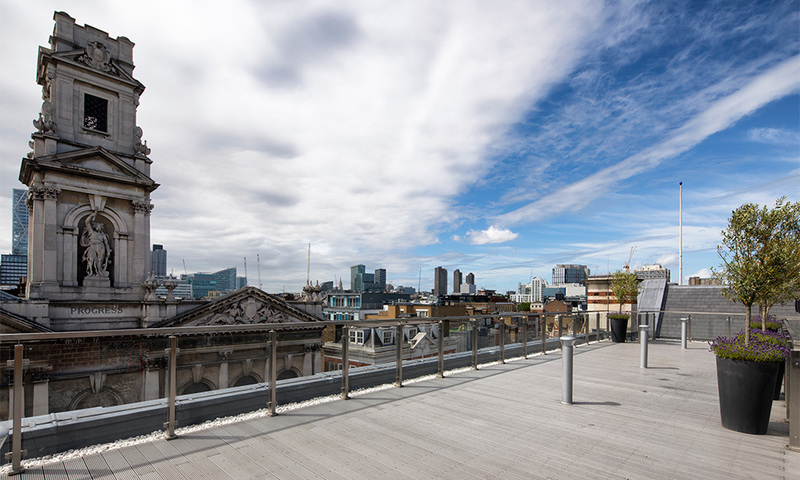 With views that stretch across the entirety of London The Rooftop will certainly add the wow factor to your event. A daring walkway branching out from a stylish furnished bar leads guests out onto this rooftop utopia, where they can relax and take in views spanning across the whole city. In the evenings, lit pillars and soft lighting work alongside the glittering lights of the city, turning the space into a magical wonderland. The Rooftop is ideal for drinks receptions, press parties, networking events and private functions. We've selected the best suppliers to work at Canvas Works. 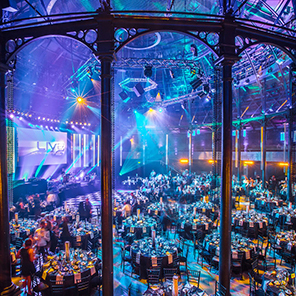 Through their individual expertise and in-depth knowledge of working across our portfolio, our suppliers can make your event a truly special occasion. *Please note, prices may vary depending on the season. Reduced fees can be offered for longer term bookings. Please discuss with the Events Team for further information. Equipment Available: The venue has an impressive list of AV equipment which is available as part of the venue hire, as well as some conference furniture. Kitchen Facilities: Fully functioning commercial kitchens. Please consult a member of our team for more information.